Born in 1913 in a Yiddish-speaking household in Chicago, Layle Silbert attended the University of Chicago and pursued a career in social work before before turning, later in life, to photography and fiction. 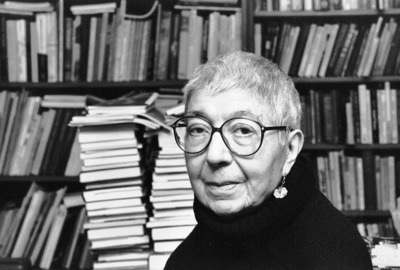 By the 1960s Silbert had moved to New York City, where she was involved in both literary and radical feminist circles. Her acclaimed photographs, primarily of contemporary writers such as Nelson Algren, James Baldwin, and Elizabeth Bishop, were exhibited more than thirty times in the United States and internationally. All the while Silbert was writing in a variety of forms, including poems and a handful of personal essays, but she primarily considered herself a writer of short fiction. Her stories were published in the New York Quarterly, Literary Review, and Salmagundi, among others. 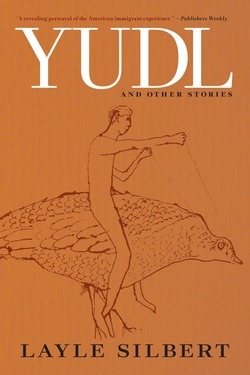 The collection of stories included in Yudl, published by Seven Stories, was selected by the author for publication in the last days before her death. Silbert died in 2003.